Lukas was named “Young Winemaker of the Year” by Tim Atkin in his South Africa 2018 Special Report. And that after only two vintage releases so far. 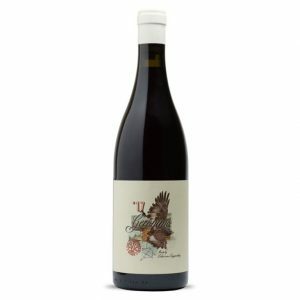 More recently this Breton Cabernet Franc 2017 received 5 stars during the annual Platters Wine Guide for 2019 launch. So as far as Cabernet Franc goes, you can’t go wrong with this one. A total Loire Valley fanatic, both Chenin Blanc and Cabernet Franc are close to his heart. 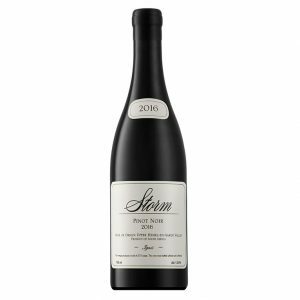 While Lukas is inspired by the likes of Touraine, Saumur, Chinon and Vouvray, he is certainly not out to produce replicas of these wines. The wine is made up of two parcels of fruit which are picked and vinified separately and only blended together before bottling. 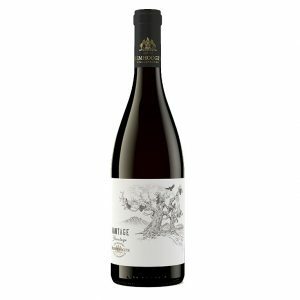 66% of the fruit is from Bluegum Grove Farm, Polkadraai region in Stellenbosch whilst the remainder is from Klein Welmoed Farm just off the Baden Powell road. Both vineyards are planted on decomposed granite with Koffieklip in the top layer of soil. The Bluegum Grove fruit was 100% wholebunch fermented and Klein Welmoed fruit 100% destemmed. The Bluegum grove fruit showed classic characteristics of Cabernet Franc which is why I chose to wholebunch ferment to maintain those flavours. Both parcels were left to start fermenting naturally with one punch down per day performed. 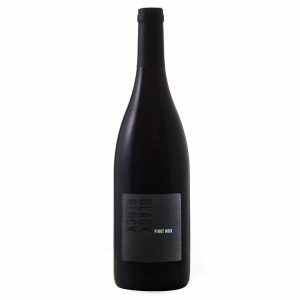 The destemmed grapes were left on their skins for two weeks after alcoholic fermentation to add depth to the mid palate. After pressing, the two parcels underwent malolactic fermentation in barrel on their own. The wines were blended together after 10 months in barrel and bottled right after. No enzymes or commercial yeast was used in making the wines. The name Breton is from the old French name in the Loire for Cabernet Franc. We chose this name as it was in the Loire valley that we made the final decision to start Van Loggerenberg Wines. The silhouette of the woman symbolizes the elegance of Cabernet Franc and is emphasized again by the Percheron horse. This breed is always perceived as this rough brute of a horse but in my view is very elegant and in that way similar to Cabernet Franc to me -firm but with great elegance to it. 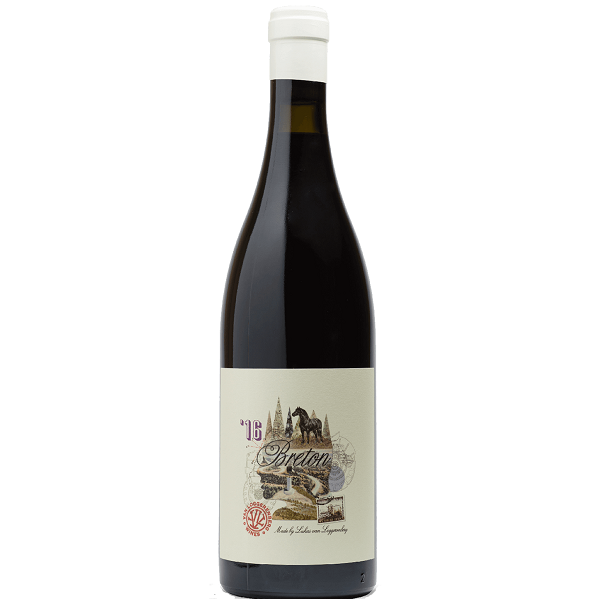 The landmark on the label is in the Bluegum Grove vineyard used in the wine. The stamp shows a Donnie Merino sheep which was first cloned on Elsenburg and is symbolic of my studies there.